Seating is limited. Please book now to reserve your seat. 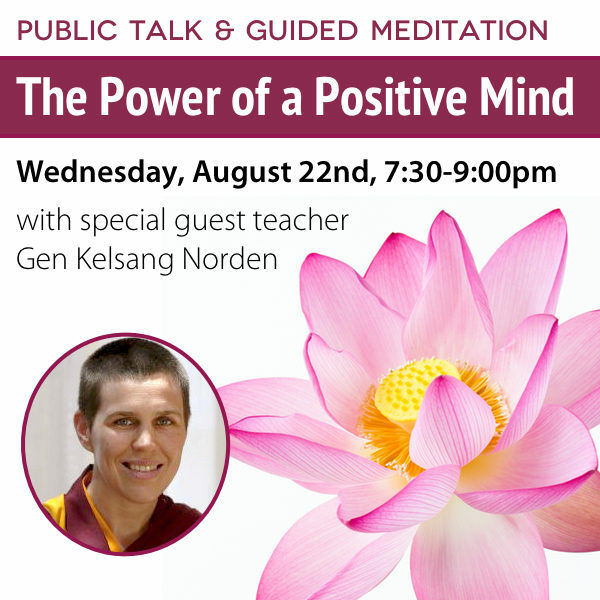 Please join us for an inspiring evening talk with special guest speaker Gen Kelsang Norden. During the talk, Gen Norden will share practical advice from Buddha’s teachings that will help us to let go of negative minds and replace them with peaceful, positive minds. By transforming our own state of mind in this way we will experience a greater sense of wellbeing and happiness in our daily life, develop many good qualities and increase our ability to benefit others. Everyone is welcome! Gen Kelsang Norden is a Buddhist nun and the Resident Teacher of the Kadampa Meditation Centers in Austin and Houston, Texas. 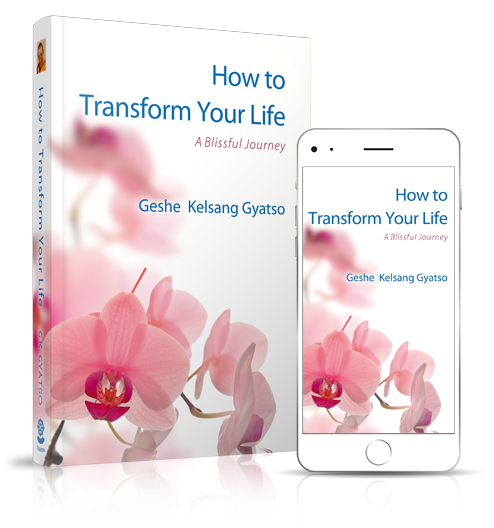 She has been teaching meditation and modern Kadampa Buddhism in the US and the UK for over 20 years, and is greatly appreciated for her clear, joyful and practical presentation of Buddhist teachings.